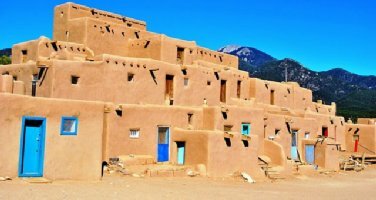 Welcome to the New Mexico USGenWeb Archives! Gina Heffernan is the New Mexico Archives State File Manager. Please contact Gina if you have any questions or comments. The purpose of The New Mexico USGenWeb Archives is to provide free online data for genealogical research. These archives are dependent on volunteers who are willing to donate their time by transcribing records and contributing those to the archives. The USGenWeb Project has guaranteed your information will remain free to all researchers. Do not send copyrighted material, unless it is your own, and you include a statement of permission to use in the document. Note: Public domain records cannot be copyrighted.